Welcome to Sleep Inn & Suites Fort Lauderdale, your home away from home in Dania Beach. 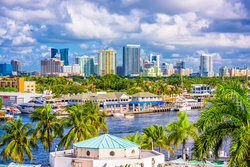 Our hotel is just 7 miles from the heart of Fort Lauderdale and the wealth of tourist attractions that await you there. 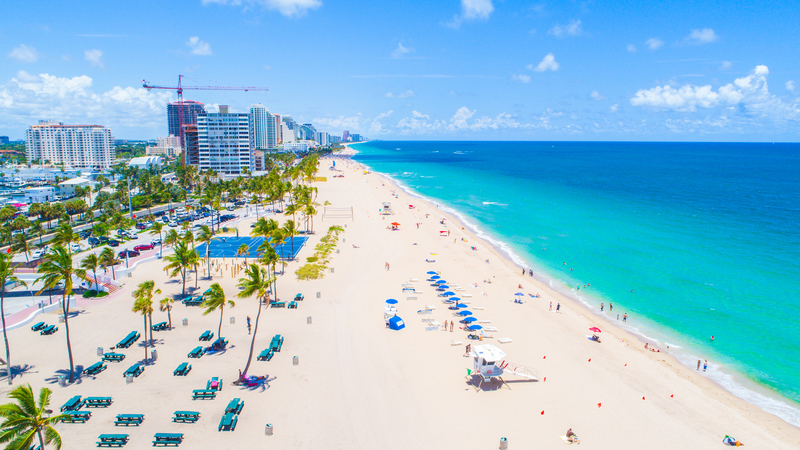 Book your stay in one of our comfortable suites today and explore all of the things to do in Fort Lauderdale tomorrow! There are an array of things to do in Fort Lauderdale that will put you face to face with Florida wildlife. One of the most popular of these experiences is visiting sea turtles on the beach. Sea turtle nesting season occurs each year from March to October on Fort Lauderdale’s beaches. Florida’s shores are home to nearly 90% of American sea turtle nests and are a true spectacle to behold. For those interested in a more colorful experience, Butterfly World, a nearby butterfly aviary, is a popular stop for butterfly and insect lovers. Alternatively, head over to the Everglades for an airboat excursion through the swamps. If you get lucky, you may experience an eight-foot alligator sighting! 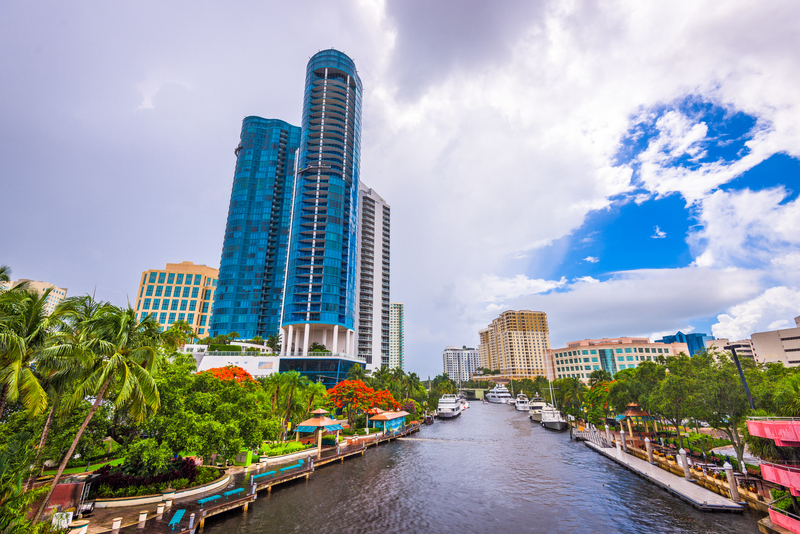 Looking for romantic things to do in Fort Lauderdale? Air & Sea Palm Breeze Catamaran Cruises & Charters is a great way to explore the Florida beaches. Take part in a tranquil nautical evening, wherein you and your partner will savor a delicious dinner while cruising on a yacht. The Fort Lauderdale-Hollywood International Airport is located just 3.5 miles from the Sleep Inn & Suites Fort Lauderdale International Airport hotel. Our Dania Beach hotel offers a complimentary shuttle service to and from the airport from 5:00 AM until midnight. Make sure you book your stay with us the next time you are flying to or from the Fort Lauderdale-Hollywood International Airport. The Port Everglades Cruise Terminal is a popular take-off spot for many Florida and Caribbean cruises. 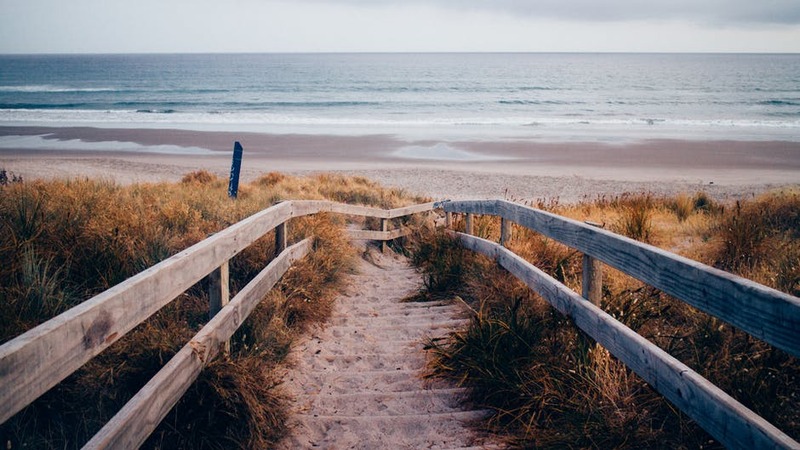 Just 6.3 miles from our Dania Beach hotel, you can have a relaxing pre-cruise stay. See our affordable shuttle rates to the Port Everglades Cruise Terminal! 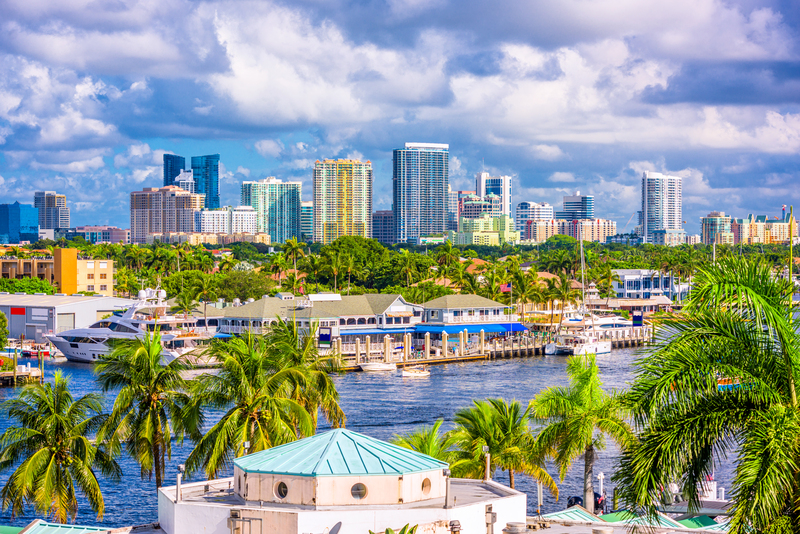 You will always be able to find great things to do in Fort Lauderdale, Florida. Our hotel near Dania Beach is conveniently located near the Everglades cruise port, and we offer affordable shuttle rates to the terminal. When you stay with us, you can truly enjoy the best hotel near Fort Lauderdale. 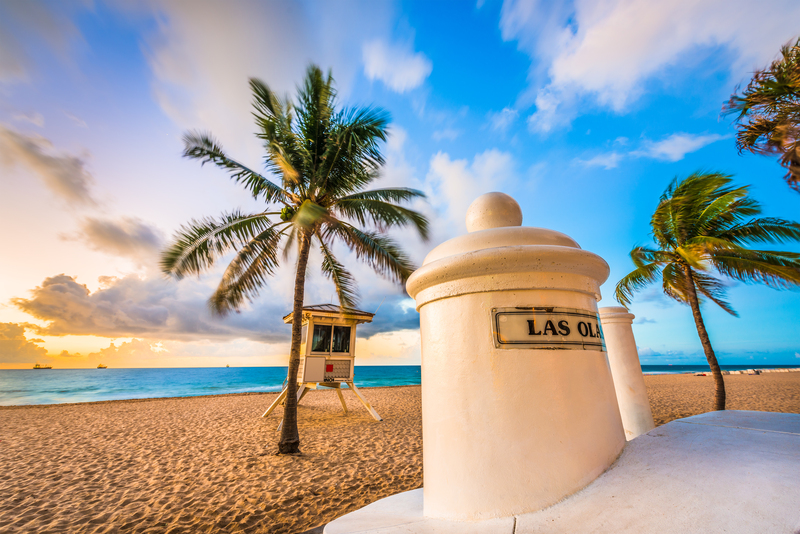 Explore more things to do in Fort Lauderdale below!